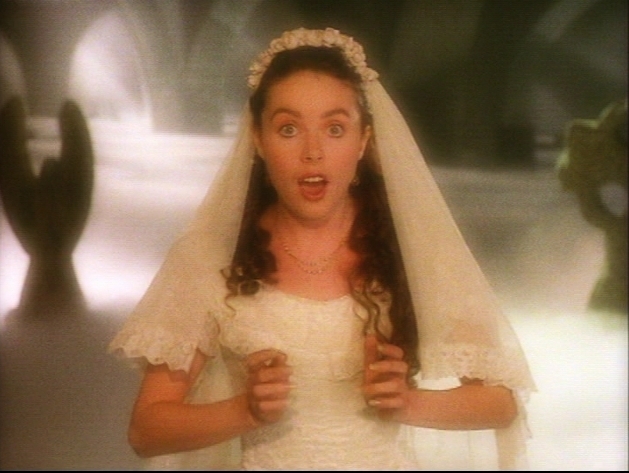 Phantom of the Opera musik Video Screencap. . Wallpaper and background images in the sarah brightman club tagged: sarah brightman steve harley phantom of the opera music video screencap.